I just wanted to let you know that I am so pleased with the work you carried out. 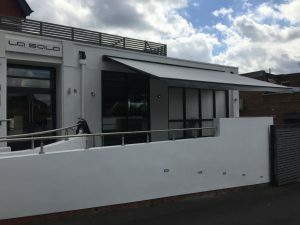 The front of my restaurant look stunning. Lots of positive feedback from customers. 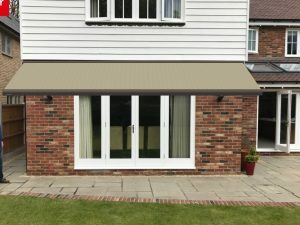 I will highly recommend Express Sunblinds as the service and product was fantastic. 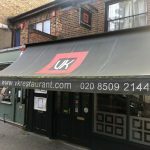 Just wanted to say thank you for the prompt and efficient service we received when our blind had dropped a bit. They came out on the same day we called. The blind has worked perfectly since being fitted last year. Thanks! 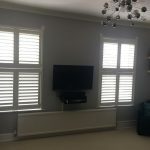 We dealt with Ben at Express Sunblinds who turned up when we agreed, came back a week later & fitted the blinds with no problems, even had a small hoover to tidy up with, good prompt service which I would highly recommend. This is a belated note to Ben and Darren to say thank you so much ! 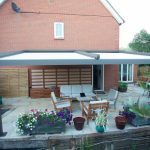 We just can’t believe how much our new Weinor pergola has changed the way we use our house and garden. It has effectively become an extra room which we use day and night. 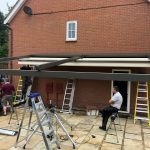 You fitted our pergola at the end of May on the day agreed and in torrential rain and thunderstorms and we have used it every day since – for sitting out for breakfast through until late in the evenings. It feels like we are on holiday every day! 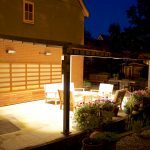 All your advice regarding size, location and colour was spot on and it looks unbelievably elegant in the evenings with the dimmer lighting inbuilt into the blind itself. 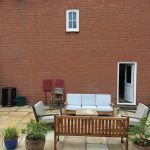 The only downside is that our family has decided that our garden is now the only place to come for BBQs – we can’t get rid of them! Aside being overrun with family we really can’t thank you enough. We would be delighted to provide any references given the experience we have had in using your company. 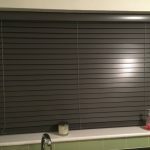 Darren D at Express Sunblinds is highly professional. 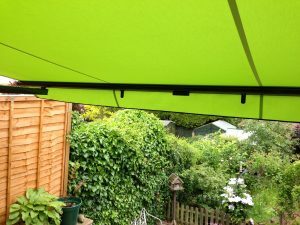 The Weinor Semina Life Awning which was recommended by Darren, was exactly right to fulfil all our requirements. 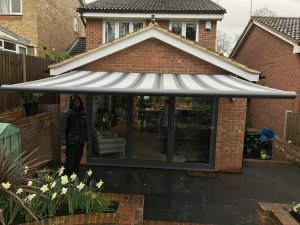 The range of Awnings, materials and colours are very extensive and need professional advice and recommendation to choose the appropriate Awning. 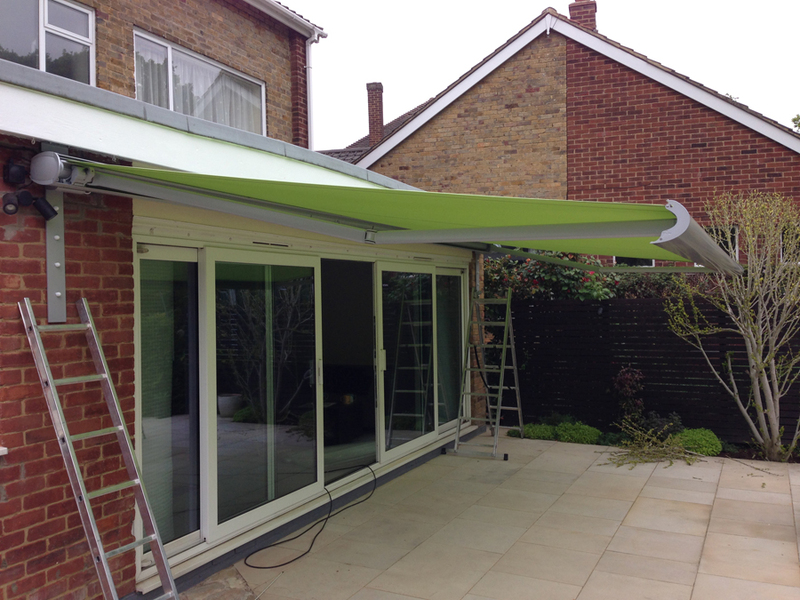 The advance technology used by Darren enables you to visualise how the Awning will look at your Property, before you confirm your Order. 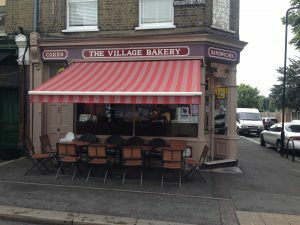 The Awning was installed quickly, without any issues and has continued to function without any problems throughout the whole summer. 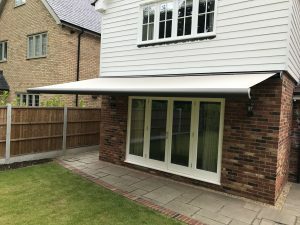 The complete experience together with the excellent communication and after-sales service, leaves us in no hesitation to recommend Darren and Express Sunblinds, if you wish to transform your Property and enjoyment of the Sun, with superb protection! 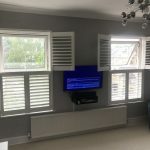 We are delighted with our fitted shutters and the service we received from the company. Our house is an old build but Ben did a great job of precisely measuring up and fitting the blinds in our uneven spaces around the window. 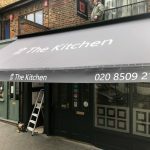 Professional and friendly service throughout with good communication and a fantastic end product. Highly recommended. 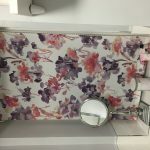 Subject: Thank you – we love it! This is a belated note to Ben and Darren to say thank you so much! 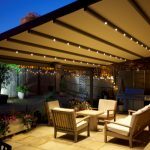 We just can’t believe how much our new Weinor pergola has changed the way we use our house and garden. It has effectively become an extra room which we use day and night. 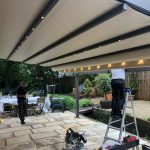 You fitted our pergola at the end of May on the day agreed and in torrential rain and thunderstorms and we have used it every day since – for sitting out for breakfast through until late in the evenings. It feels like we are on holiday every day! 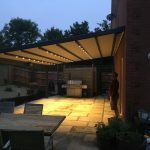 All your advice regarding size, location and colour was spot on and it looks unbelievably elegant in the evenings with the dimmer lighting inbuilt into the blind itself. The only downside is that our family has decided that our garden is now the only place to come for BBQ’s – we can’t get rid of them! Aside being overrun with family we really can’t thank you enough. We would be delighted to provide any references given the experience we have had in using your company.